The Sugar Tax was introduced last April and has met with a mixed response. The sugar industry has been struggling with drought and cheap imports in recent years. The Sugar Tax has worsened this situation with losses in revenue of R1.3 billion since the tax came into effect. The industry warns of 10,000 potential job losses. The soft drink market was also predicted to suffer losses. Whilst sales are down, companies such as Coca Cola have reduced these losses by increasing production and marketing of sugarless drinks such as Coke Zero and Diet Coke. They have also reformulated their products using less sugar. In the UK where Sugar Tax was also introduced last year, 60% of Coca Cola’s products are not subject to Sugar Taxes due to Coca Cola adopting similar measures to South Africa. When the tax was introduced, it was expected that the tax would bring in R1.7 billion in tax revenue in its first year. After eleven months, SARS had revenues of R3.4 billion from Sugar Tax. 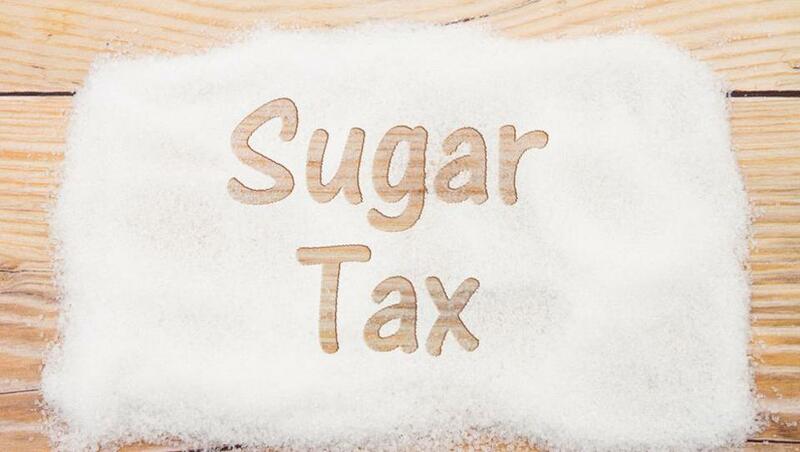 In fact the Sugar Tax was increased further in the recent Budget from 2.1 cents per gram to 2.21 cents per gram. The sugar industry is looking for relief as it is clearly suffering. However, SARS has found a winner with the Sugar Tax and is highly unlikely to reduce this tax, especially considering the pressure SARS is under to collect taxes.